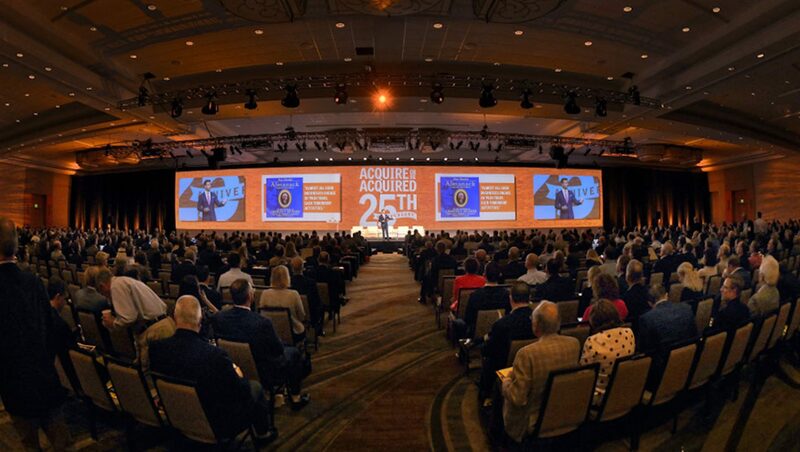 As I wrap up the week, let me take a look back at Bank Director’s annual Bank Executive & Board Compensation conference vis-a-vis video recaps and a gallery of pictures from the Swissotel Hotel in Chicago. If you’re curious for a <90 second summary of our time in the Windy City, take a read at what I wrote on Monday (Does Anyone Want To Work At A Bank?) or Tuesday (Trending at #BDComp14) and check out these two videos. The first, of our talented editor Jack Milligan; the second, my two cents. Mika is always posing for the camera!! !